I now understand how liberals in the church felt under the pontificates of John Paul II and Benedict. I never got it before. I thought they were just dissenters, but they really didn’t feel as if they were truly part of the church, and that the Vatican didn’t involve or want them. Well, the pendulum has swung the other way. This is a good development if it increases unity. Left-wing, right-wing stuff: I’m mostly convinced it damages the Church’s mission when taken as something important. Mainly, it’s a matter of balance–getting multiple perspectives so as to discern carefully. 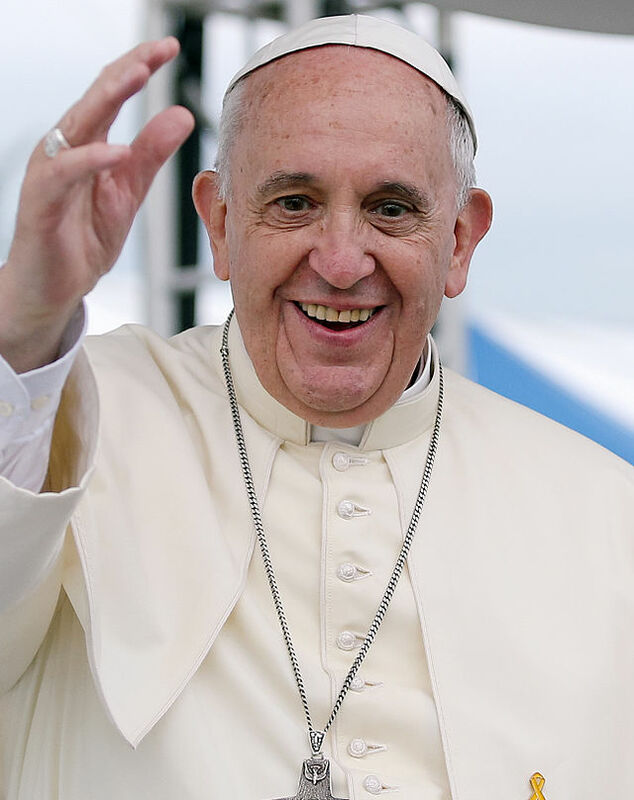 Pope Francis is more of a Jesuit than a liberal. I suspect he sees a bit more clearly into the social dynamics of the Church. JP2 and B16 were less bad for the Church than some of their more rabid culturewar followers. If those followers now have an opportunity to sense themselves outside of the Body, perhaps the path is more about introspection rather than blaming somebody else. We’re basically out in the doghouse right now. If that’s true, it’s a self-inflicted exile akin to Luke 15:28. The clearer the parables and other Bible stories get in the current world, the more we’re invited to look a little deeper than political ideology. This entry was posted in Church News and tagged pope francis. Bookmark the permalink. “I never got it before. I thought they were just dissenters, but they really didn’t feel as if they were truly part of the church, and that the Vatican didn’t involve or want them. Well, the pendulum has swung the other way.” Another possibility, his assessment of “liberals” as “dissenters” was correct but he may of also fit into some category. Just because someone else guilty doesn’t make you innocent.